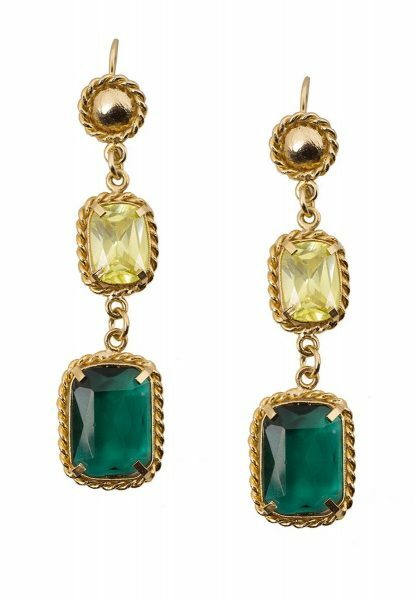 Bohemian-chic with a contemporary twist, these gold rings are the finishing touch to your everyday look. Inspired by the cuff trend this season, these rings are an ideal pick to update your style this season. Wear it with a black cardigan and jeans for a casual dinner with friends. 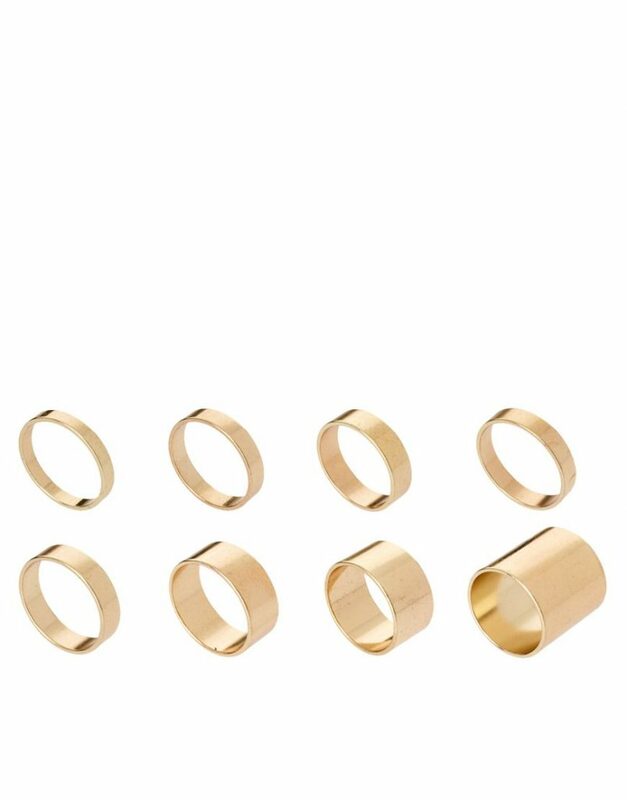 Gold plated pack of 8 rings.